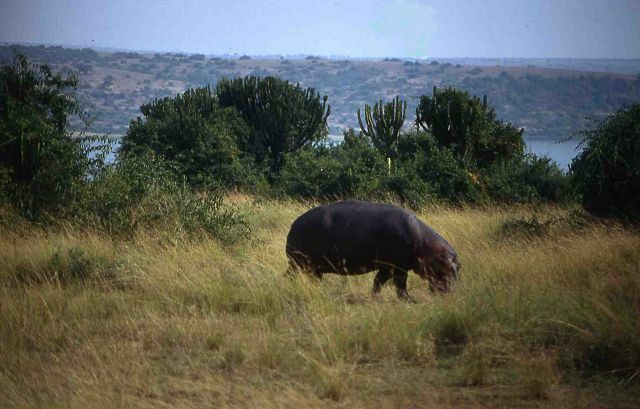 Uganda 1990: Queen Elisabeth Nationalpark. After studying gorillas in DR Congo I spent three days in south west Uganda. .